Dr. Marcus Kelley, OD, was born and raised in Helena. He attended Xavier University in Cincinnati, Ohio and graduated in 2002 with a Bachelor of Science degree. Dr. Kelley received his doctorate degree in optometry from Southern California College of Optometry in 2006. 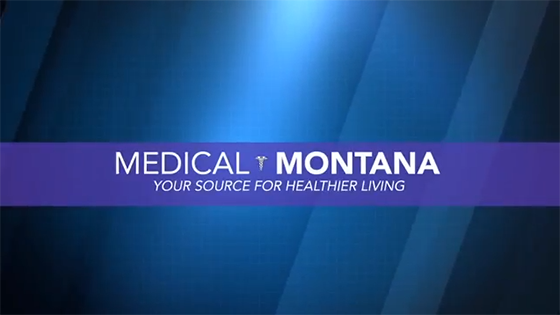 He joined Montana Eyecare in 2006 and has been a strong leader in his profession as a member of the American Optometric Association and as President and Trustee of the Montana Optometric Association. Dr. Kelley continues to serve the Montana community as a board member on the Montana Board of Optometry. He was appointed to this position in 2013 by Governor Steve Bullock. Dr. Kelley is a volunteer with Big Brothers and Sisters of Helena. He and his wife, Lisa, an attorney with Blue Cross and Blue Shield of Montana, have two children, Dylan and Ava. Dr. Kelley enjoys spending time with his family and traveling.